On 10 January I wrote an article on my website proposing that 2011 could be (and ideally would be) “the year of everyday kindness”. I asked: Is this the year for learning something fresh and transformative about kindness? 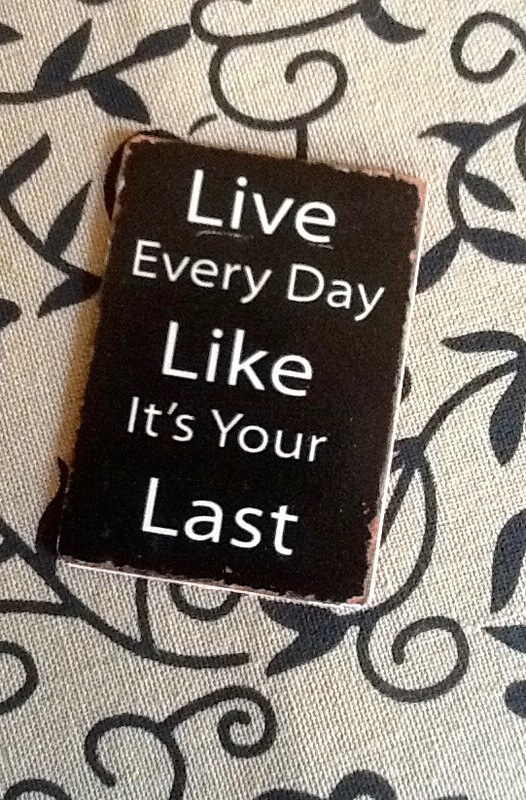 Something that will enhance your life – and the lives of everyone around you? I then more or less forgot about this article (though not about kindness…). Months later, I was busy completing the manuscript for a book I was then calling A Kinder Life, only to find that title was not quite “it”. Countless doodles later and I came up with Everyday Kindness, still not remembering that January article which only jumped back into my attention when I was looking weeks later for something else! What this tells me (yet again) is how often a sense of purpose and direction is set long before our conscious thinking catches up. Consciously, of course I knew I was writing about kindness. In all its many expressions for our different ages and stages. Less consciously, I knew almost a year ago that it was the “everydayness” of this great quality I needed to capture and share, because that’s its transformative power. Everyday Kindness is out this week in Australia and New Zealand. Some of it was born from my “Inner Life” column years and it offers similarly short, highly accessible views on a variety of experiences and concerns, including food, moods and exercise; feeling better from the inside out and the outside in; parenting, work, identity, relationships, self-confidence and personal power. 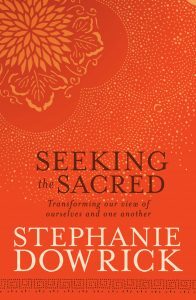 I will be speaking about this book and about how I’ve come to understand and value kindness at three events this coming week, all in Sydney. If you can be there, don’t hesitate to let me know that you are a member of this Network. If you can’t attend, you can still follow up with more background from my website or Facebook page. Events details follow. Also details about the audio versions of Forgiveness. 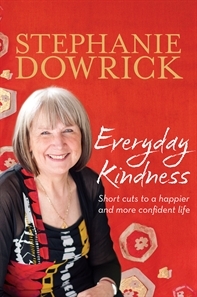 Stephanie Dowrick will be at the Stanton Library, 234 Miller Street, North Sydney, to speak about Everyday Kindness. Host Constant Reader. Free. No bookings necessary. Stephanie Dowrick will speak about Everyday Kindness at Chatswood Library, The Concourse, Chatswood. Host Willoughby Libraries/ Bookseller: Lindfield Bookshop. Free. The audio book of Forgiveness and Other Acts of Love is also newly published. Some of you may want to discover or return to it in this version. It’s a book that emerged from a very tough period in my life and changed me more than any other. Recording the audio version during a long week in a tiny studio in Melbourne was an intense experience as I returned to its profound, healing themes. The MP3 version is immediately available from the audio publisher. The multiple-CD version of Forgiveness, and especially the new book, Everyday Kindness, should be easy to find at your local bookshops. Both are also available through the on-line bookshop that supports this Network (postage $6.95 for any number of books, CDs etc, from their vast inventory.) Heartfelt thanks to any of you who have been purchasing that way this past month.